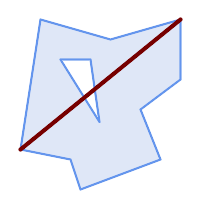 Returns the 2-D longest line between the points of two geometries. 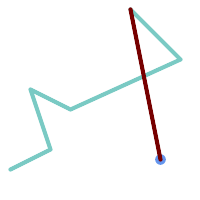 The function returns the first longest line if more than one is found. The line returned starts on g1 and ends on g2. 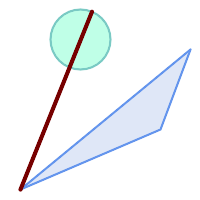 The length of the line is equal to the distance returned by ST_MaxDistance.